Get ready to hear some screams. 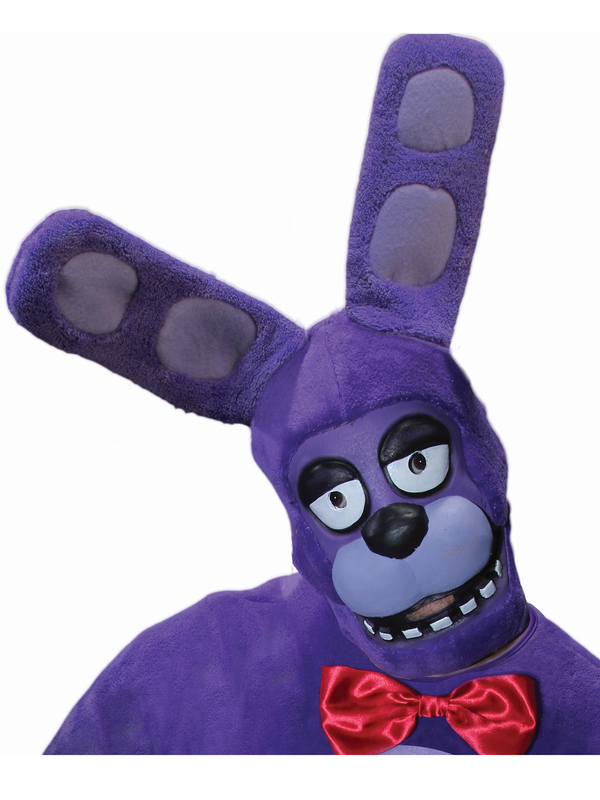 The Bonnie Adult 3/4 Mask is sure to scare a lot of people. From Scott Cawthon's terrifying Five Nights at Freddy's series, Bonnie the Rabbit has made many a gamer jump out out their seats. Bring the terror of this leporine animatronic to life with this sinister mask. Order from BuyCostumes.com today for your Bonnie Adult 3/4 Mask!